A Brooklyn family is filing a federal lawsuit against the NYPD after their 14 year old diabetic son, Richard Gonzalez, was denied insulin while falsely arrested on attempted murder charges. 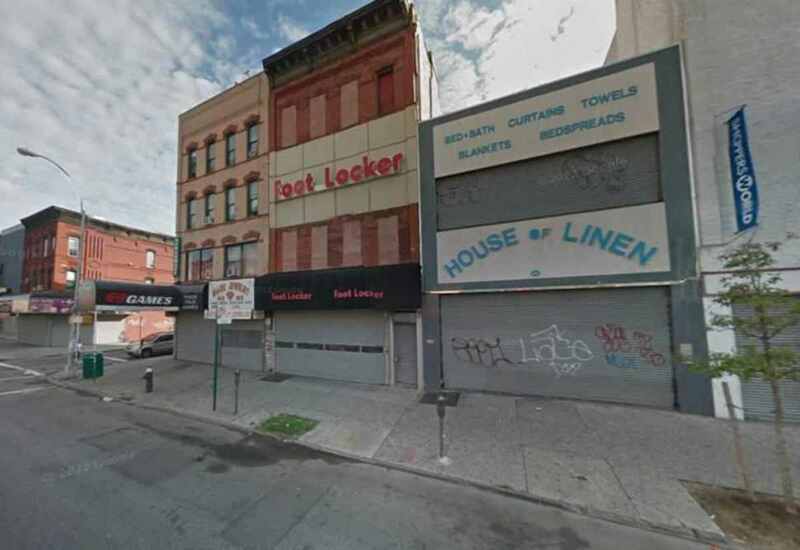 This past April, there was a shooting at a Foot Locker in Bushwick, New York, in which 15-year-old Isaiah Martinez was shot in the foot for allegedly trying to cut in line to buy a pair of $250 Kanye West-designed Nike Air “Yeezy” sneakers. Witnesses told police that the shooter was named “Richie”, which led police to search through names on Facebook for a match. Police discovered that Martinez was Facebook friends with 14 year old Richard Gonzalez, which was apparently all the evidence that they needed to arrest him and put him through brutal witness intimidation tactics. Despite the fact that there was no real evidence against the teen, and the fact that he denied any involvement in the shooting, he was charged with attempted murder. To make matters worse, the victim even told police that the Richie who they arrested was not the person responsible for the shooting, but then the police attempted to put pressure on the victim to change his story. Richard Gonzalez’s family said that police attempted to manipulate Richard into confessing, by cornering him in a bathroom at the police station and ripping out his insulin pump, which is programmed to administer doses of insulin every hour. When the boy’s mother, Divian Ramos, demanded that she was allowed to accompany her son during questioning, they threatened to throw her in jail as well. According to the lawsuit, when Gonzalez finally appeared in court, his sugar levels were so high that he was gagging, dizzy, weak and nauseous. Eventually, he was transferred to two hospitals over the following days, and at one point he spent three nights sleeping handcuffed to a hospital bed. Before fully recovering, Gonzalez was then sent to another juvenile prison because his family could not come up with $75,000 for bail. While in custody, his health needs continued to be ignored, and he was transferred to two more hospitals after his blood sugar levels soared to dangerous heights. The charges against Gonzalez were finally dropped after it was revealed that the only reason that he was arrested was because his name is Richard and he was friends with the victim. However, the struggle is not yet over for Gonzalez, because now he fears for his life, since people in his neighborhood believe that he is a snitch who cooperated with police. As a result, his mother is demanding that the city move them into witness protection. In the lawsuit the family is seeking unspecified compensatory and punitive damages for false arrest, malicious prosecution, endangering the teenager’s health and negligence.